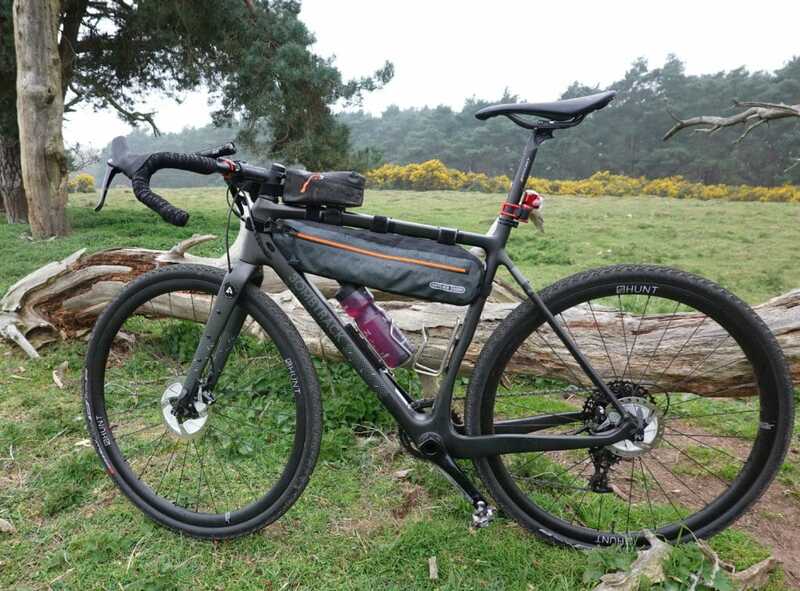 Dirty Reiver - The ADVNTR Kit List - ADVNTR. Can you see it? Just over the horizon? 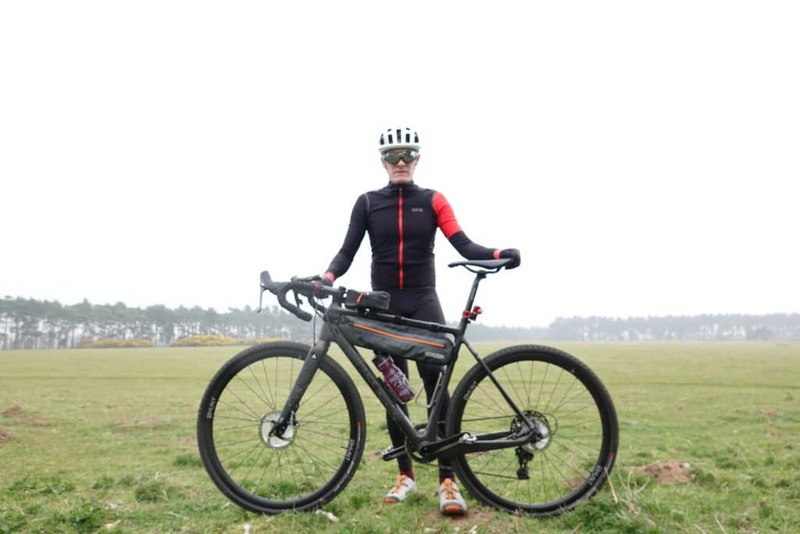 Yes, it is Dirty Reiver again…how did that happen so fast? As an event with a reputation for for delivering all four seasons in one ride, it is worth making sure you get your kit choice right. The course winds its way out from Keilder Water taking you deep into the Northumberland wilderness. And once you leave the confines of the forest, sights of civilisation are few and far between. It goes without saying that you need to prepare for any type of weather. Getting it wrong will ruin your day. 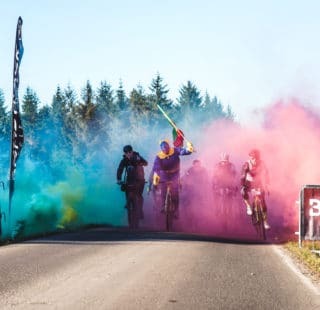 My health has been distinctly average this winter so my aim for Dirty Reiver 2019 will be to survive. Hopefully back in time for a beer and a heckle at the Castle before before the last riders roll in. Lyon Cycle have kindly lent me this smart looking Bombtrack Hook EXT-C sporting a SRAM Rival 1x groupset. For £3,000, the spec is already very good. There really isn’t a lot to upgrade on this bike. The lightweight Toray T600/T800 Carbon frame is designed for long rides. 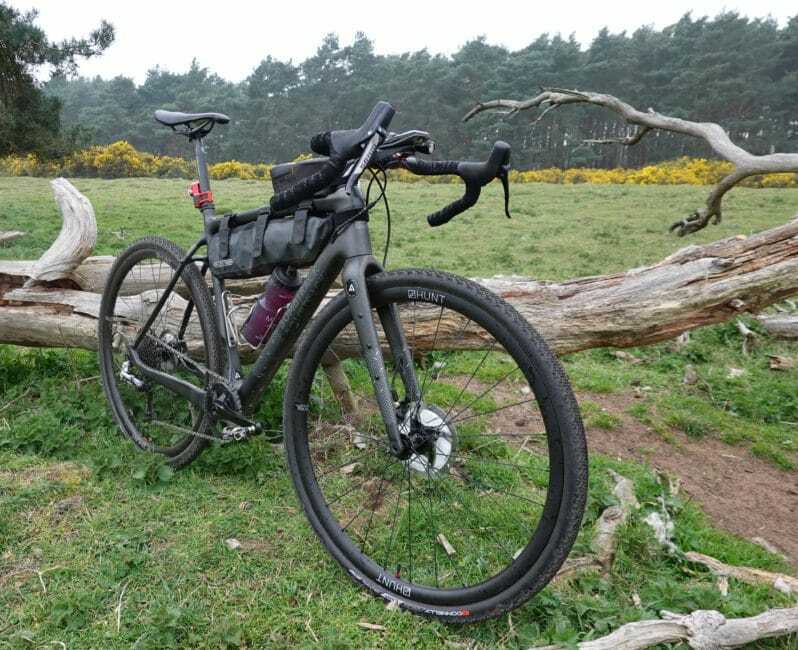 There are numerous mounting points on the frame and forks so you can load up for multi-day tours. The 10 hours or so of riding I have planned in Northumberland should be a breeze for the Bombtrack. The wheel size battle has been the cause of many heated arguments in the ADVNTR offices. 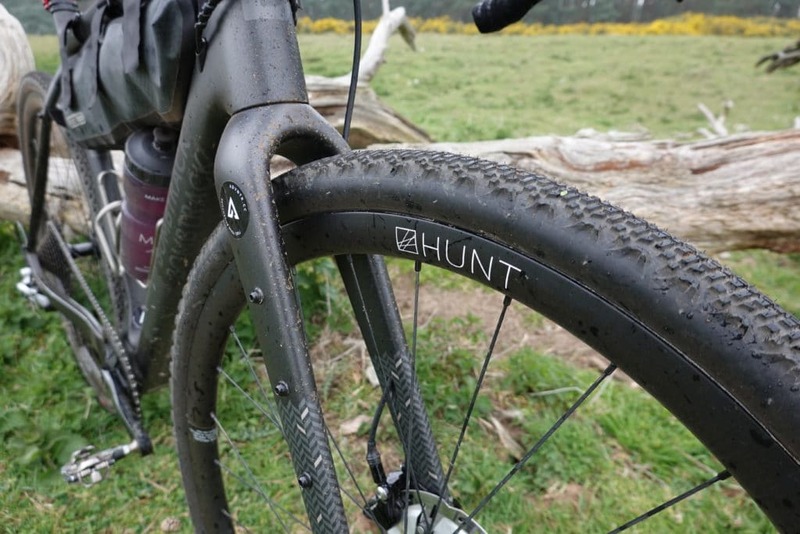 I am firmly in the 650b camp but have just muddied the water by switching out the stock 650b wheels, for a set of HUNT 30 Carbon Gravel rims. 650b offers comfort in spades and, for more technical routes, the wide contact patch and ability to run lower pressures is a godsend. For the long, rolling fireroads of the Dirty Reiver though, I think 700c has the edge. 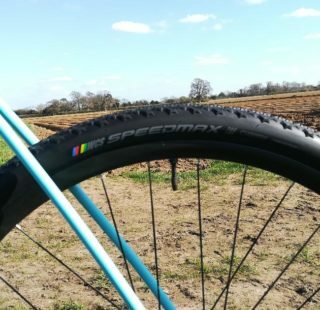 In my opinion, they are preferable long distance rides where I can get away with higher pressures and less rolling resistance. As the route isn’t technical, I’ve chosen a ‘skinny’ tyre by prevailing gravel standards. 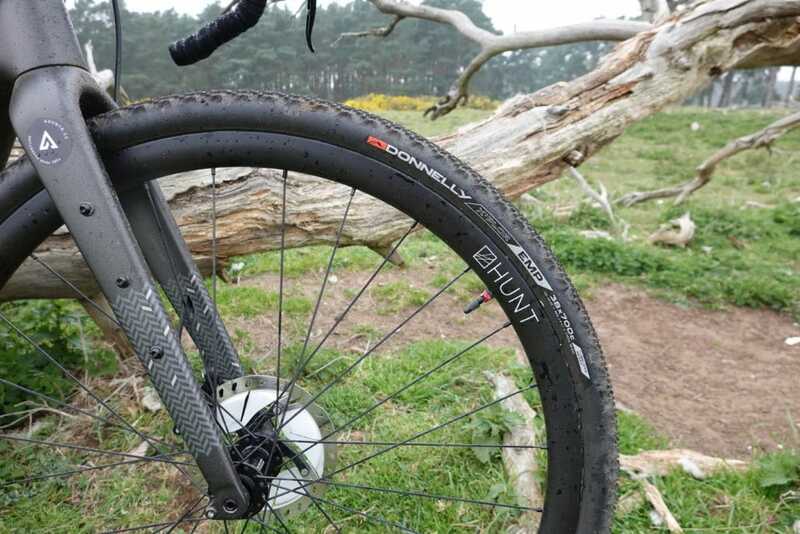 The 700×38 Donnelly EMP arrived on the scene earlier this year, billed as the ultimate Dirty Kanza tyre. It has a tightly packed centre tread for low rolling resistance. The wide spaced chevrons on the edges will help you find some bite on loose corners. Of more interest, is the central puncture protection belt. Having witnessed crowds of riders, furiously pumping away at punctured tyres, one thing I have learned is not to risk, is thin tyres. Making sure the rubber stays up and doesn’t go pop, I have selected the new Weldtite Tubeless Sealant. I have been testing this new formula since February. So far so good. No punctures to date and that’s a good result for any tubeless sealant in my book. If you plan to ride a long distance, you have to be comfortable. 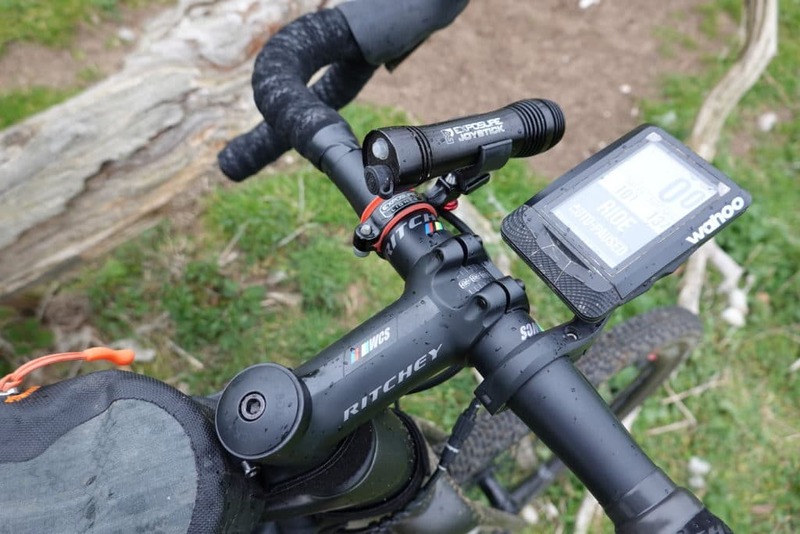 Ritchey sent us a selection of their best Adventure components so I can make the awesome Bombtrack Hook EXT-C even more comfortable to ride. Starting with the bars, the 440mm VentureMax WCS feature 24-degrees of flare, giving great control and leverage when in the drops. I really like the, very shallow, 102mm drop, as it is not a huge transition from the hoods. I like to sit in the drops on long rides so this shallow drop suits me perfectly. A unique feature of the VentureMax is the ‘Biobend’ at the end of the drop. This subtle little kink gives your palms a perfect little patch to rest on, giving yet another hand position that you’ll be grateful for after 80 miles! Bolted to the bars is a 90mm Carbon Matrix C220 stem. The C220 is a silent partner in the mix. It doesn’t shout about itself, but just quietly gets on with the job. 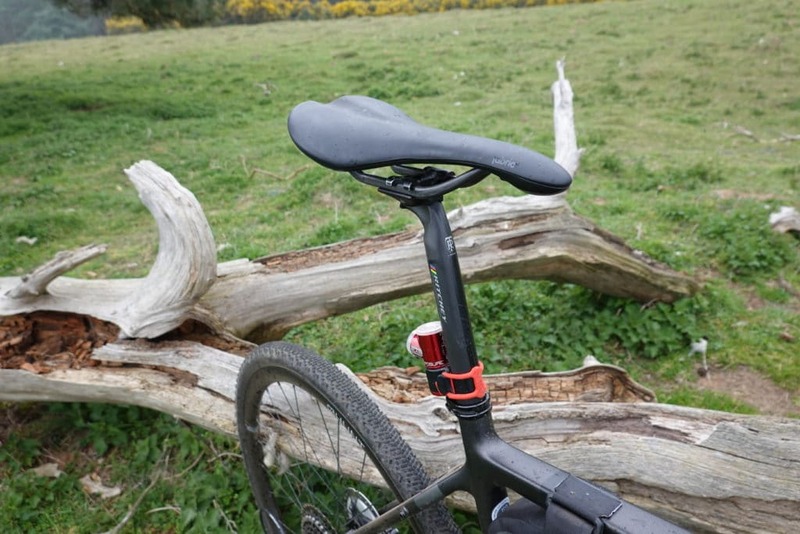 A Ritchey WCS Carbon Link seatpost ensures the Fabric Scoop saddle stays exactly where it should be. The Link seatpost features FlexLogic carbon layup technology. When you have absolutely no idea what the weather has in store, it is good policy to select luggage that can stand up to anything. Ortlieb are acknowledged as the ‘go-to solution’ for ages. If you want to keep something dry, stick it in an Ortlieb. For all the small items I want to keep close to hand, such as nutrition, I have chosen the Ortlieb Cockpit Pack. This neat little package sits on the toptube and gives easy, one handed access to all the essentials. Spare clothes, tools, tubes and extra food will all be stashed away in the Toptube Framepack. I prefer to keep everything central rather than hanging over the back wheel in a large saddlepack. 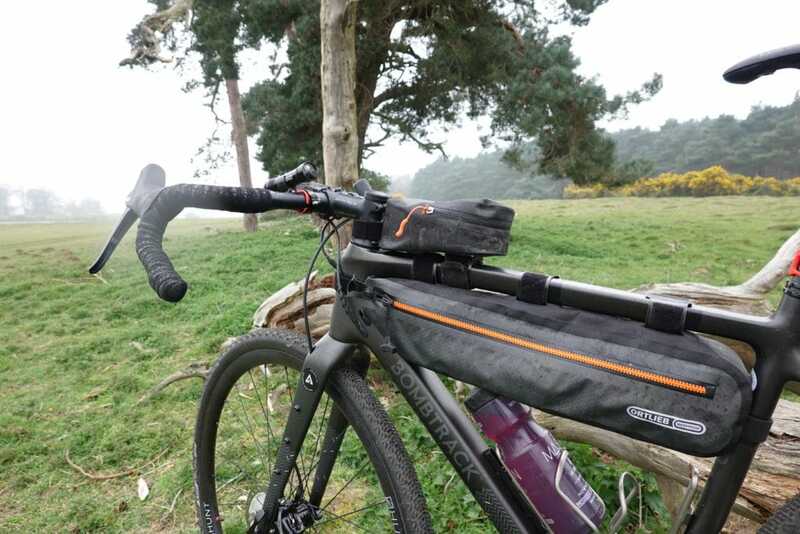 It’s also a lot easier to grab things compared to a saddlepack, so you can effectively access stuff on the fly rather than having to pull over to rummage in a bag. Perhaps the most important thing to get right more than anything else. 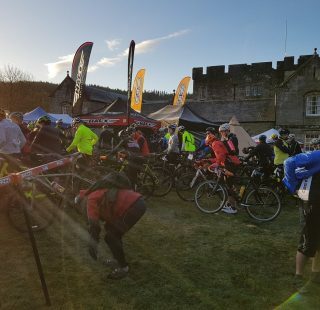 Last year the Dirty Reiver was blessed with wall-to-wall sunshine and temperatures in the high teens. That’ll never happen again. 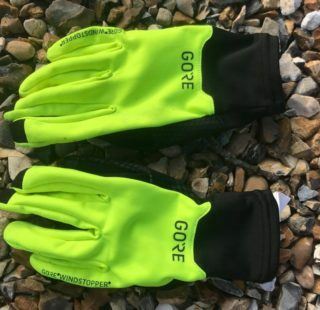 So I’ve prepared for all eventualities with a selection Gore Wear’s all-weather range. The Gore C5 Gore-Tex Infinium Jersey is ‘like a Gabba’ in that it is wind resistant and water repellant. The taped seams ensure it will withstand wetting out for longer than most weatherproof, lightweight jerseys. Teamed up with Gore Windstopper Bib Shorts+ to keep me dry and warm down below, even after one of the Reiver’s famous water crossings. If the rain does make an appearance, a Gore 1985 Shakedry Viz rain jacket will keep me warm and dry. And if the weather is on our side, it is so light at just 116g and compresses up nice and small, so it makes sense to take it along for the ride.